For the active moms, dads, and kids advocating a healthy lifestyle, here’s one great opportunity for you. Unilab ActiveHealth is inviting moms and their families to join the second leg of the 2012 Run United on June 17, 2012 at Mall of Asia. There are several race categories and challenges to choose from. If you have kids with ages 5 to 12 years old, you can register them to Ceelin 500-meter dash. Moms, Dads and older children can join the other race categories: 3km, 5km, 10km and 21km. 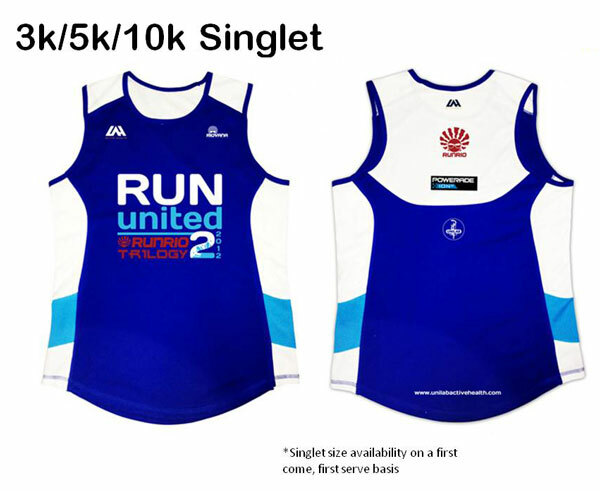 Runners for the 500-meter dash, 3km, 5km and 10km will get their singlet upon registration. The Active Health race belt bag, bib with timing chip, and Riovana 10% discount stub can be claimed during the 1st ever Run United race expo scheduled on June 13-16, 2012 at BGC Grounds near Mercato from 12nn to 8pm. 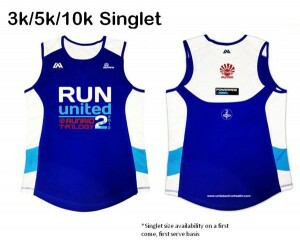 For those joining the 21k race will have a different singlet color design. Besides the freebies during the expo in BCG, and the 2nd piece of the collectible medal and finisher shirt, participants will get a personalized RunRio Timing Card. They need to present their old IPICO timing chip during the registration to get the replacement. Unilab Active Health Chief Alex Panlilio said the program encourages families to start or continue leading active lives through the Unilab events like Run United. For his part, Lester Castillo, Active Health Sport Events Executive said they continue to improve United series to provide runners a better experience and encourage them to keep running. The partnership with Coach Rio dela Cruz, “Run United has become one, if not the best, running event in the country”. Coach Rio dela Cruz said the race expo has brought Run United to a whole new level. “Major international marathons like the ING New York Marathon and Chicago Marathon hold their own expos days before the event. 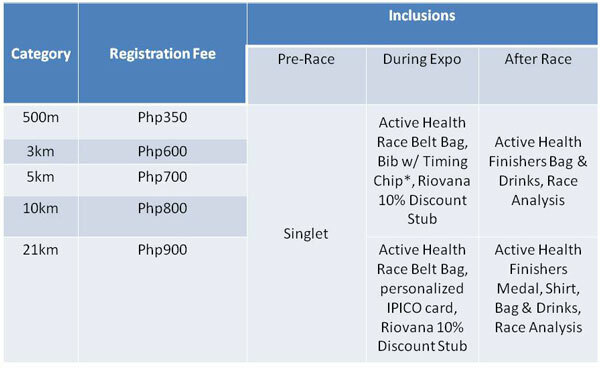 Together with UNILAB Active Health, we look at some of the best practices from international races, and apply them to the Run United Series to further enhance the race experience of the Filipino running community, ” he said. This entry was posted in Advocacy, Exercise and tagged unilab, unilab run united, unilab run united 2, unilab run united 2 2012 on May 12, 2012 by Yami.